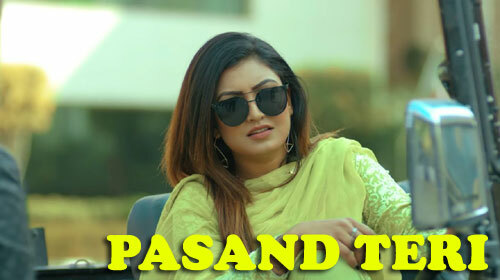 Pasand Teri Lyrics – Anmol Gagan Maan: This is a recently released Punjabi song sung by Anmol Gagan Maan and written by Preet Judge. Its music is given by Gupz Shera and video is created by Jassi Lohka Films. If you find any mistake in lyrics of PASAND TERI LYRICS – Anmol Gagan Maan song please let us know in comments.